What role can social media play in evolving the marketing strategies of luxury brands? According to McKinsey, 40% of luxury purchases are influenced by what consumers see online, and their interactions with a brand. With millions of conversations occurring daily on social, the impact of social networks and online channels on a brand’s visibility, perception, and purchase journey cannot be understated. Most consumer industries have embraced the “always-on, always-accessible” nature of social media as a core component of their marketing and customer experience strategies. But for the luxury brands, it is important to maintain their exclusive image without alienating consumers. 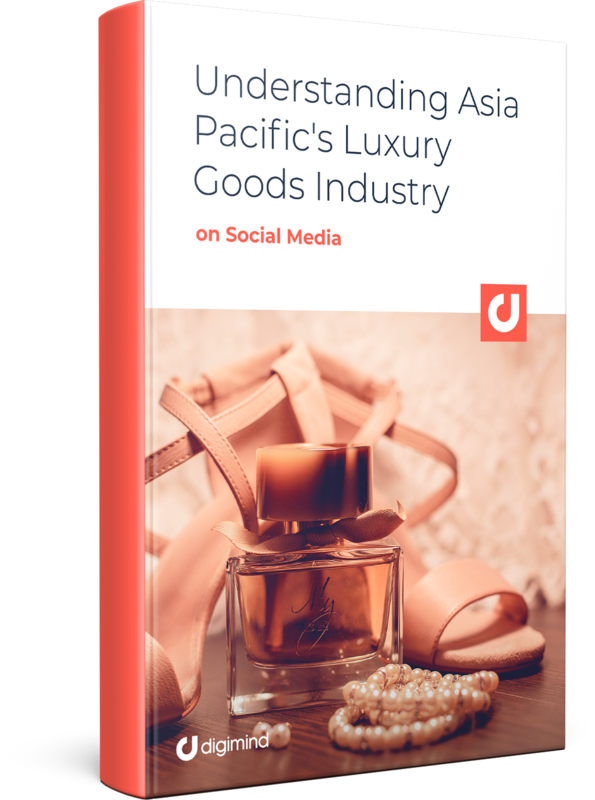 As social discussions continue to evolve regardless of a brand’s participation, the luxury goods industry must strategically leverage social as a channel for managing and optimizing brand reputation, among others. How can brands leverage social as an extension of their brand values and experiences?